Selection of the best local producers. Aged 15 years using an elaborate procedure involving the use of small barrels of many different woods. Very rich, it combines sweet and bitter sensations, hints of spice, vanilla and cocoa. Full and rich. 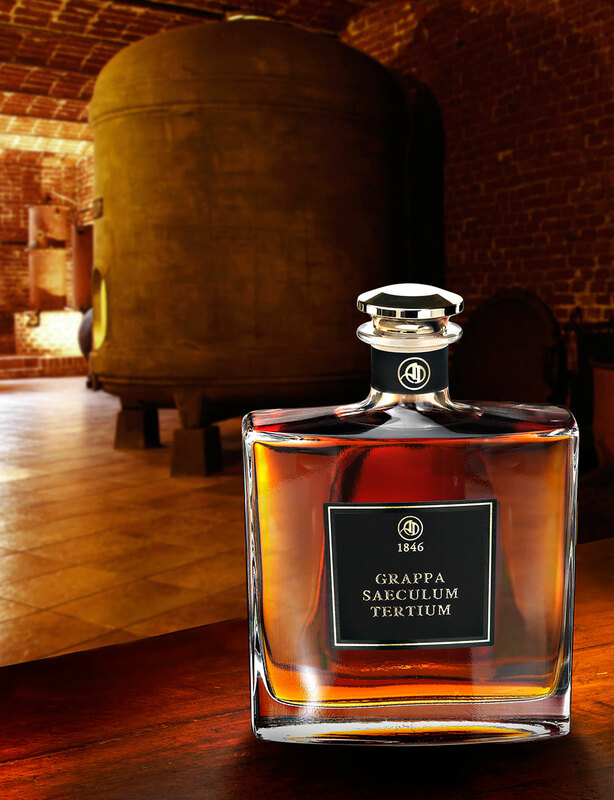 A meditation grappa.